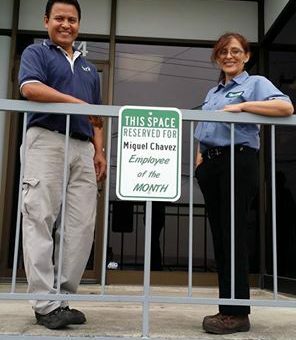 June 2014 Employee of the Month ATR – Peoria Site. Nick Legan – Advanced Technology Recycling Congratulations to Nick Legan of ATR – Peoria for receiving the Employee of the Month award. 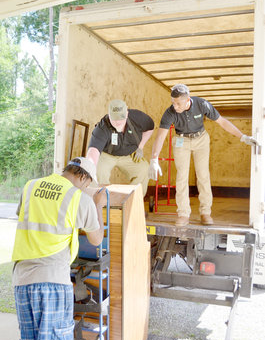 Nick is Peoria’s Team Lead and has been working at ATR since August of 2012. 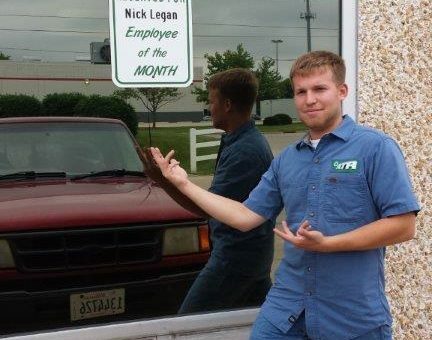 “Nick’s a top employee for his dedication and communication…. 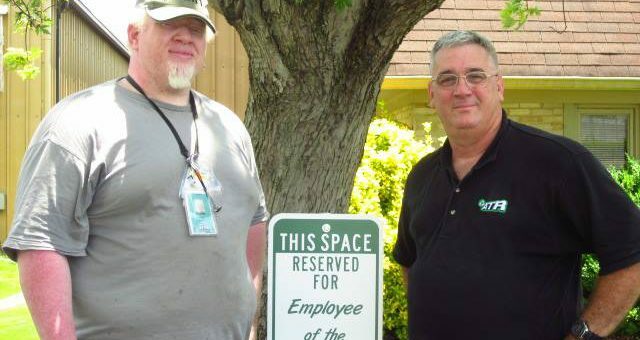 June 2014 Employee of the Month ATR – Birmingham site. 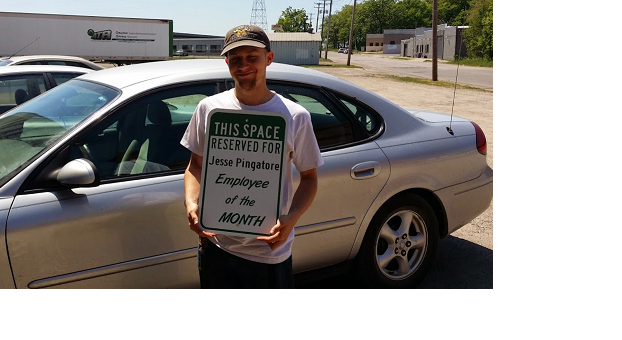 June 2014 Employee of the Month ATR- Pontiac site.